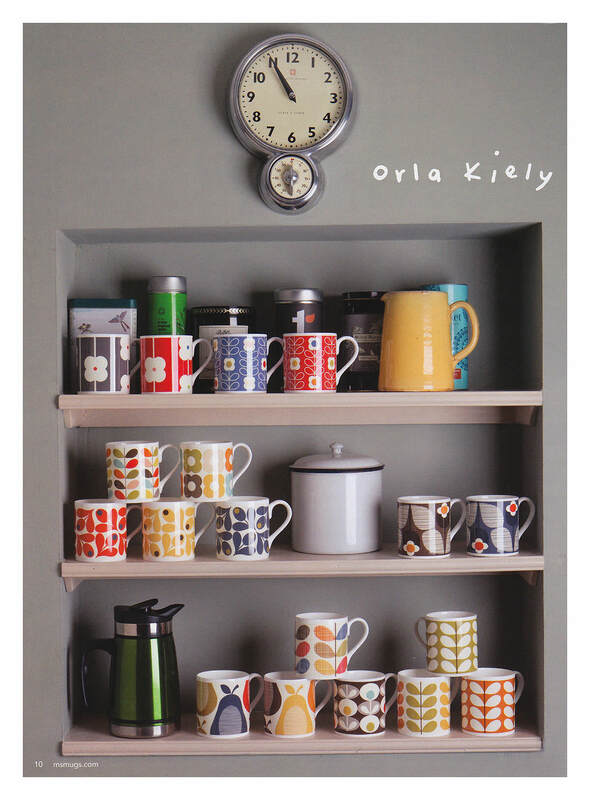 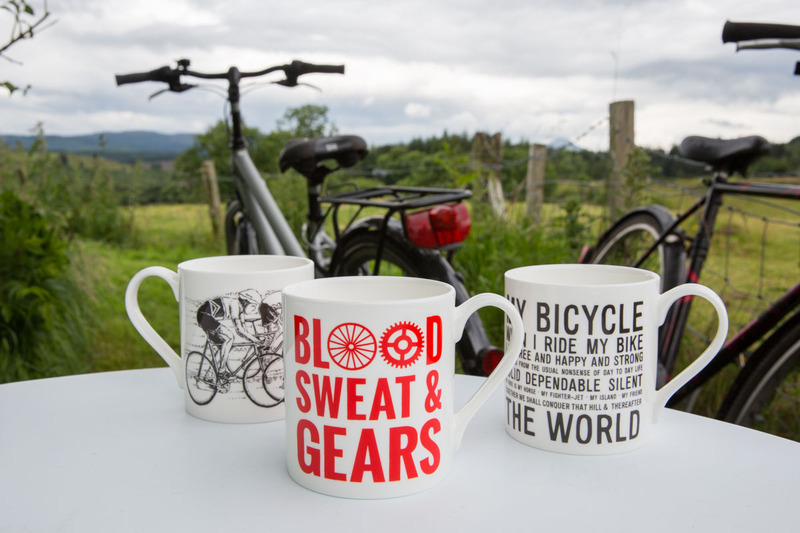 Lifestyle marketing photography showing the mug ranges in real life situations. 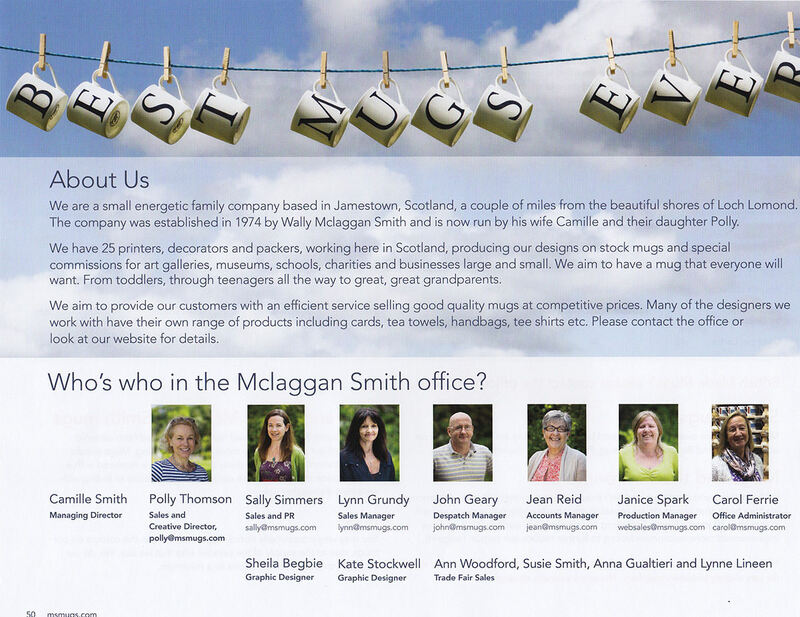 And management team portraits. 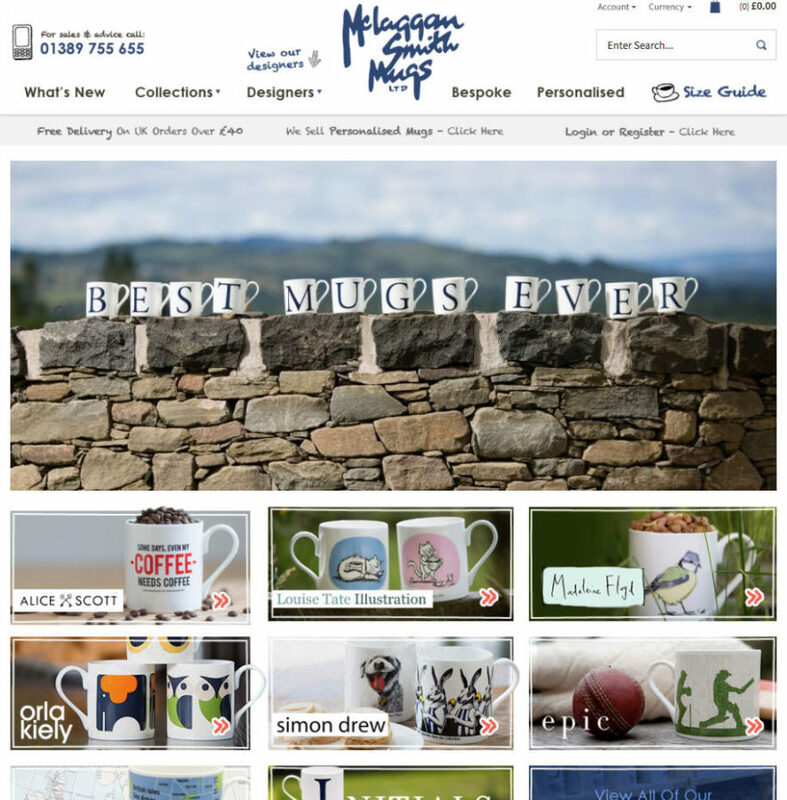 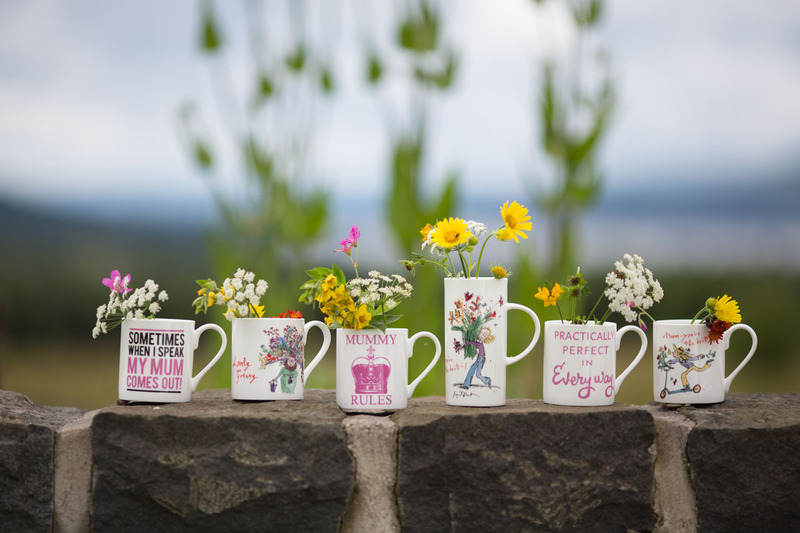 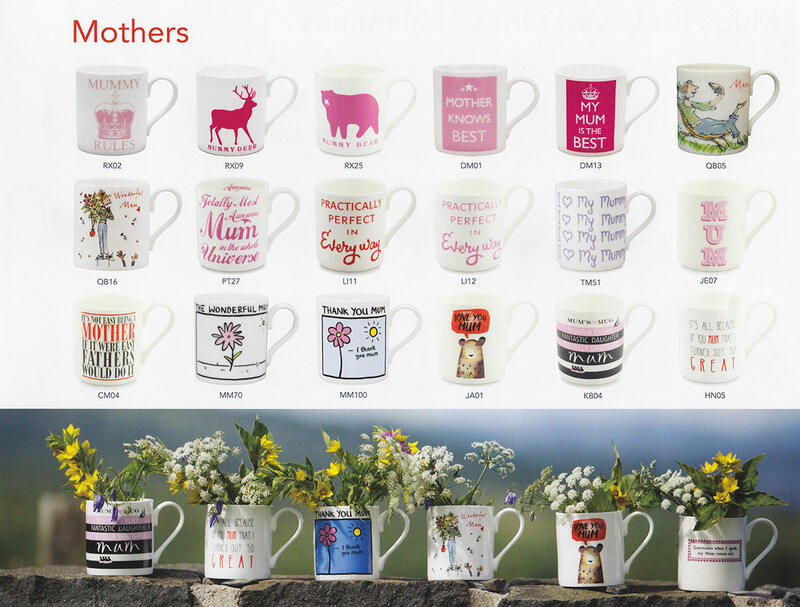 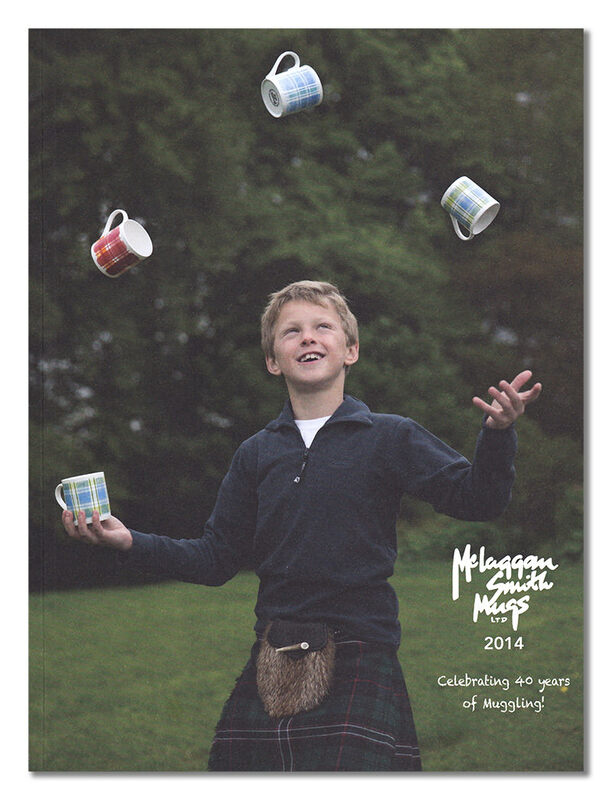 McLaggan Smith Mugs is a family business operating in Jamestown, a couple of miles from the beautiful shores of Loch Lomond in the West of Scotland. 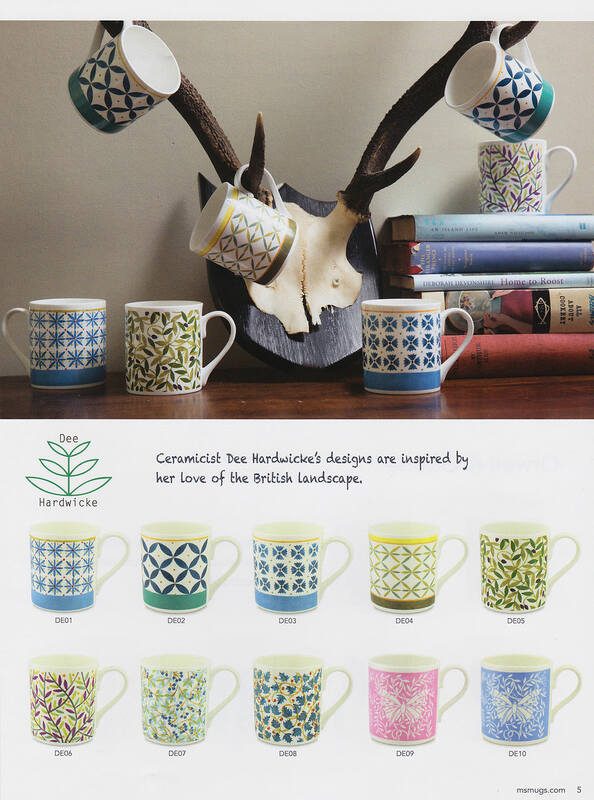 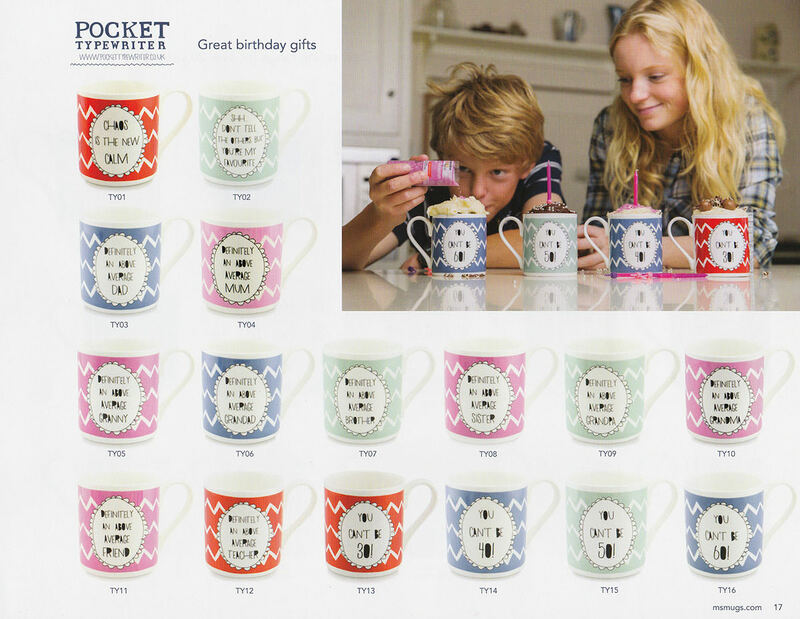 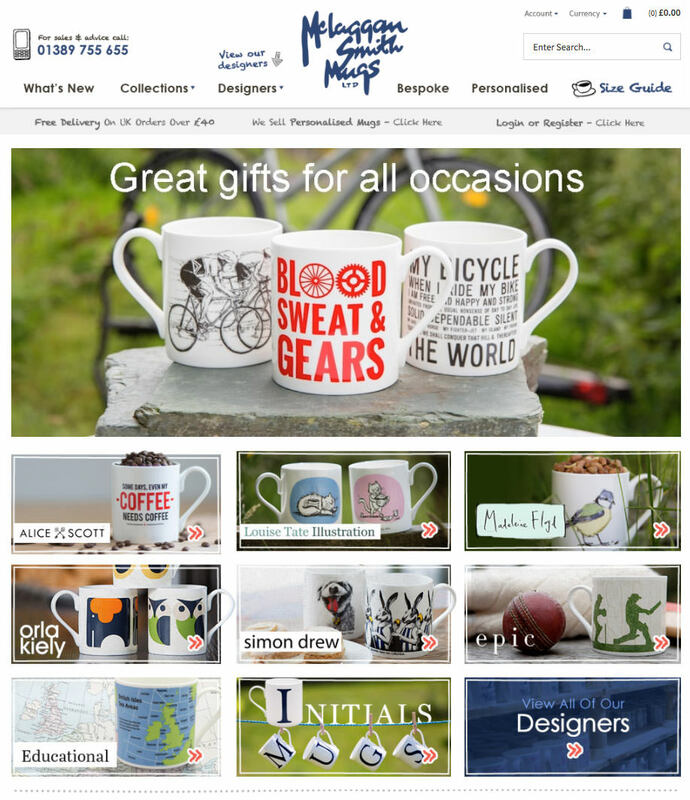 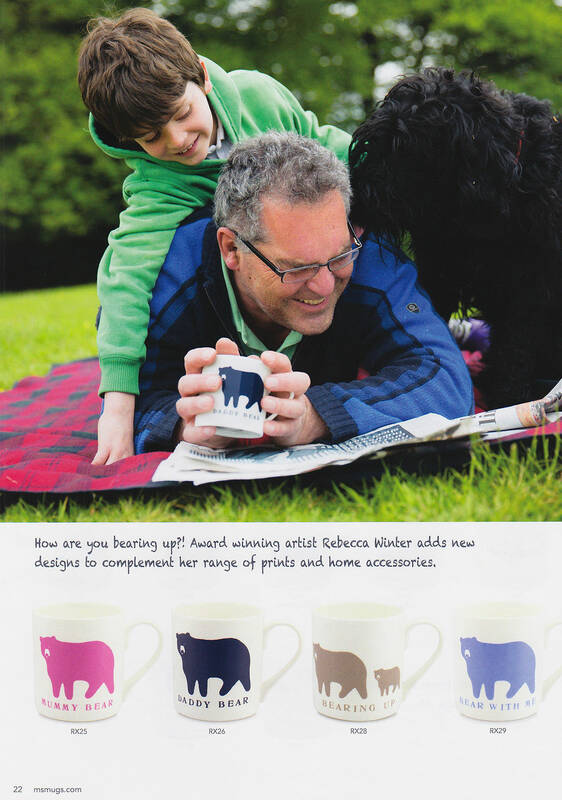 To use aspirational images to consolidate and strengthen the position McLaggan Smith occupies at the top end of the mug market. 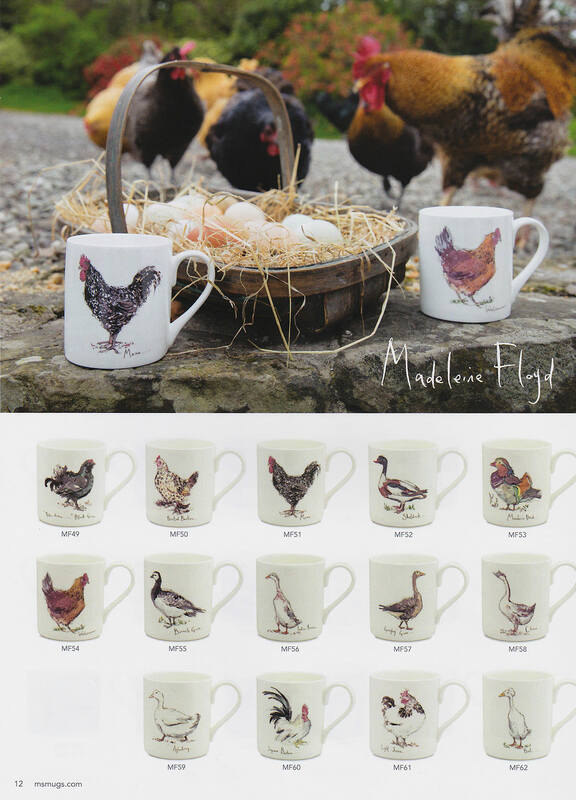 Imagery to help potential clients visualise the products in use alongside the detailed product photos. 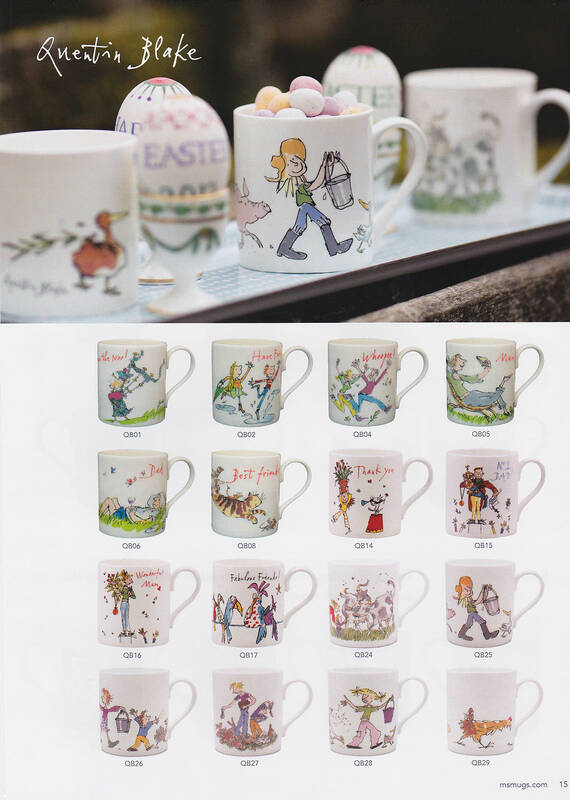 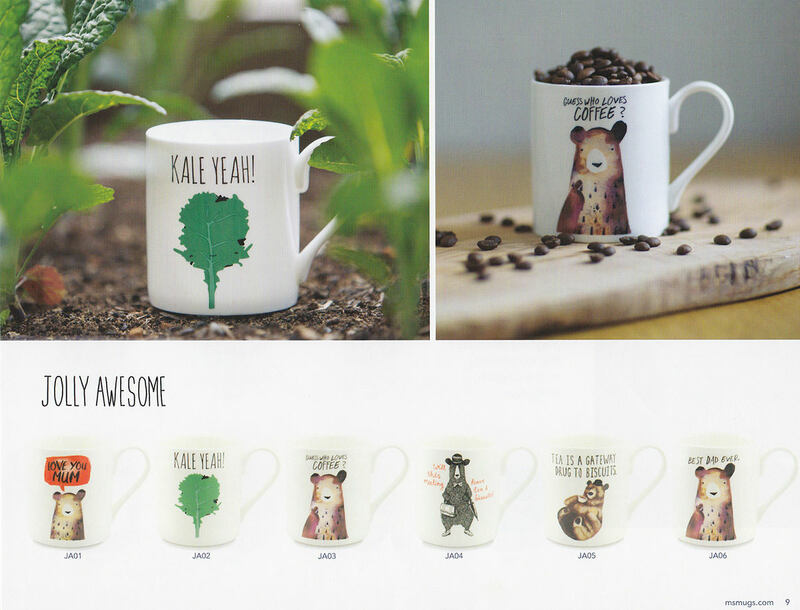 To produce a wide range of images in various styles and themes that compliment the designs on the mugs and to be used across a range of print & digital media.